I wrote extensively last year about the fatal car crash involving Tony Stewart when his sprint car crashed into another driver who had exited his vehicle during the race. The sprint car race took place Canandaigua Motorsports Park on Aug. 9, 2014. As many recall, a criminal investigation occurred following the fatal car accident and Mr. Stewart was absolved of any criminal wrongdoing, including negligent homicide, often referred to as manslaughter. Manslaughter charges can be sought when the crime does not rise to the level of an intentional act. Rather, the criminal act is based on some sort conscious disregard for others, which leads to another’s death. These types of charges are often brought in fatal drunk driving cases. Regardless, a grand jury was convened and they did not believe that Mr. Stewart’s actions were intentional or rose to the level of manslaughter. The grand jury concluded that Kevin Ward’s death was an accident. Being cleared of criminal actions did not absolve Mr. Stewart from liability in civil court. The family of the deceased driver has filed a civil wrongful death lawsuit alleging Stewart of gross negligence, saying he gunned his engine and put his car into a skid as 20-year-old Kevin Ward Jr. walked onto the track after a crash at Canandaigua Motorsports Park on Aug. 9, 2014. The car struck Ward, and he was killed. The lawsuit notes Stewart’s reputation for having a temper and claims that Stewart deliberately veered toward Ward after the collision. It will be interesting to see how far this case goes into litigation and whether the case actually goes to trial. Mr. Stewart’s legal team will no doubt argue that Mr. Ward was negligent himself by exiting his car and putting himself into harm’s way. If this case goes to the jury, I could see them concluding that Mr. Ward was at least partially at fault for stepping out into the track. The key will be whether the Ward family can prove that Mr. Stewart skidded intentionally and that was a negligent act considering he was so close to the other driver. Further, Ward’s family must show that the skidding action caused Mr. Stewart’s vehicle to fishtail and strike Mr. Ward. 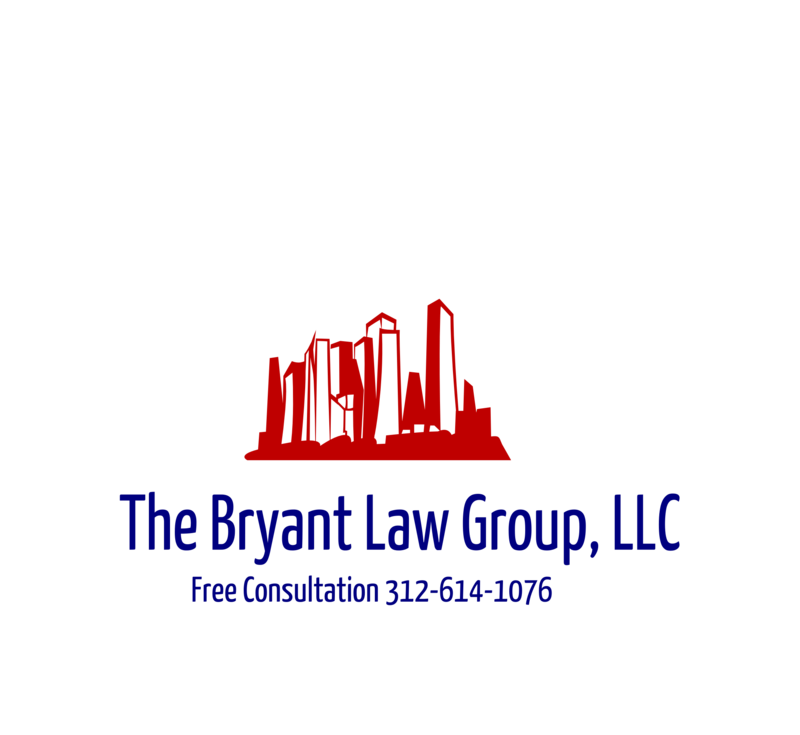 If you or someone you live has been involved in a Chicago car accident or Chicago truck accident, then call Chicago personal injury lawyer, Aaron Bryant, for a free legal consultation at 312-614-1076.